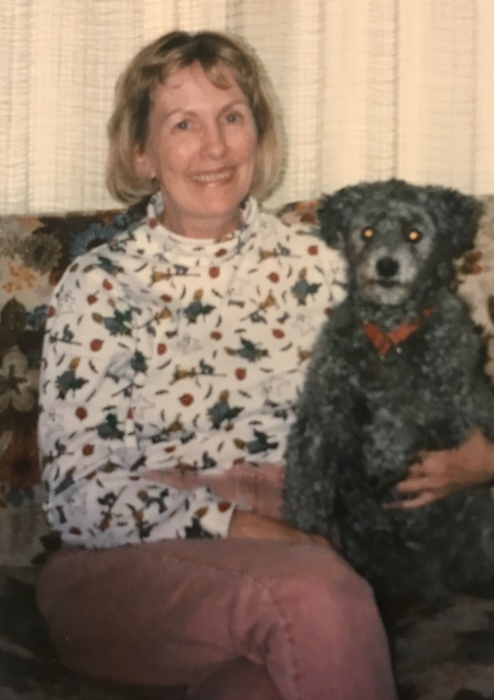 Beverly Langley, aged 71 of Wayland, passed away Tuesday, October 30, 2018. She is survived by her daughter Jody (Dan Kondor) Langley, son Todd Langley; four grandchildren Dawn Kondor, Liam Kondor, Jack Langley, Ty Langley; sisters Barb Baughman, Beneta (Richard) Kintigh; brother David Snyder; several nieces, nephews and cousins. Beverly was actively devoted to Paws with a Cause and in lieu of flowers the family would appreciate donations in her memory to Paws with a Cause 4646 Division Ave S, Wayland, MI 49348. There will be a visitation Friday, November 2, 2018 from 3-6 PM at Memorial Alternatives Chapel, 2432 Fuller Ave NE, Grand Rapids, Michigan.